Britain’s women’s suffrage campaign began in the nineteenth century, but the twentieth century ushered in a more militant campaign. On June 30, 1908, two schoolteachers broke windows at 10 Downing Street to protest being turned away from Parliament; and when Parliament dissolved without passing the Conciliation Bill, the Women’s Social and Political Union (W.S.P.U.) led the Black Friday riot on November 18th, 1910. Two years later, Ellen Pitfield set fire to a waste basket at the General Post Office and was sentenced to six months for arson. By 1913, suffragettes were winning public sympathy by citing harrowing stories of imprisoned women on hunger strikes being drugged with bromide and force-fed. 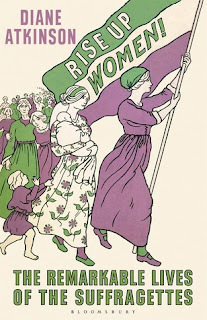 During the First World War women had done many of the jobs previously done by men and their vital work was rewarded politically by the Representation of the People Act, giving the vote to all women twenty-one years or older. It was passed in the House of Lords on June 19, 1917, and became law on February 6, 1918. 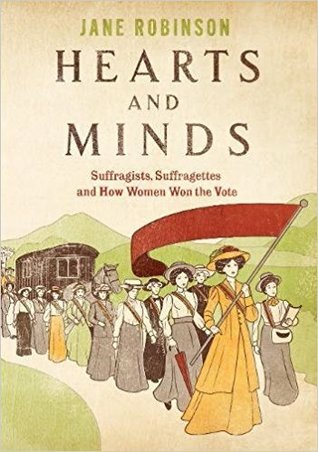 Perhaps the ultimate victory was a law passed on November 21, 1918, that allowed women to stand as Members of Parliament in the next general election. 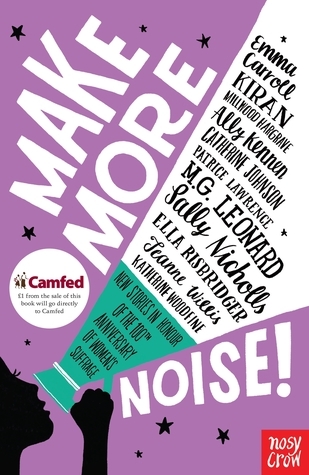 A beautifully illustrated celebration of the brave campaigners who fought for women's right to vote. Discover that it was never illegal for women to vote in Ecuador, or how 40,000 Russian women marched through St Petersburg demanding their rights. Find out how one Canadian woman changed opinions with a play, and Kuwaiti women protested via text message. 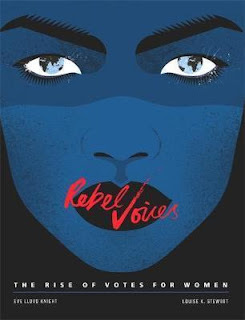 And learn that women climbed mountains, walked a lion through the streets of Paris, and starved themselves, all in the name of having a voice. Tracing its history from New Zealand at the end of the 19th century, follow this empowering movement as it spread from Oceania to Europe and the Americas, then Africa and Asia up to the present day. Meet the women who rioted, rallied and refused to give up. 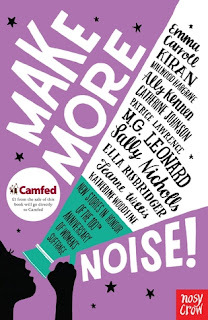 Stunningly illustrated by Eve Lloyd Knight, this book celebrates the women who refused to behave, rebelling against convention to give women everywhere a voice.If you loved Goodnight Stories for Rebel Girls, Fantastically Great Women Who Changed the World or Women in Science then you'll love this. 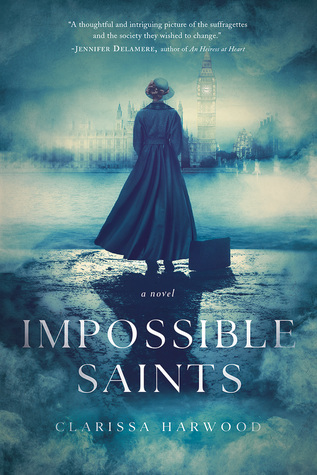 Two, interlinked narratives take on the suffrage story in a wholly original light. Both have at their core passionate and politicised New Women agitating for change. One woman has her name ensconced in history books whilst the other was written out of her legacy. 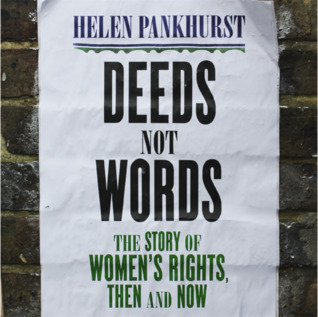 Emmeline Pankhurst and Etta Lemon – who you will not have heard of, yet is the founder of the RSPB – are the two lead protagonists, amongst a rabble of characters, tirelessly turning the tide. Pankhurst had a uniform: what it symbolised to be a woman, this was topped off by an enormous, and crucially, feathered hat. An attack on feathers was an attack on women, but something had to be done. At a time when the feather industry was worth some £4 billion a year at the cost of hundreds of species and millions of birds, Etta's fight against feathers was deeply political, not to mention controversial. The lives of the two women cross, never amicably, but in a parallel fashion. 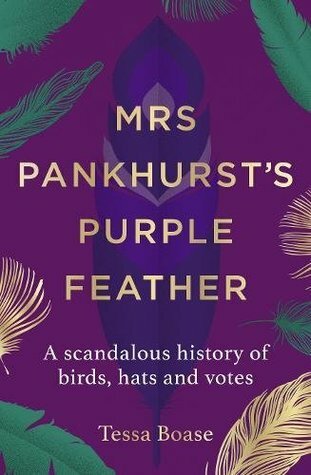 The purple feather that was plucked from Mrs Pankhurst’s hat during one of many arrests is a prism for this story: so ubiquitous that it touches every class of woman, from production to consumption. Renouncing it is a political gesture but so, too, is wearing it. Whatever their class or motivation, these women are striking out on their own. Asserting themselves as autonomous operators in a male-dominated world. All are, in different ways, clamouring for change.